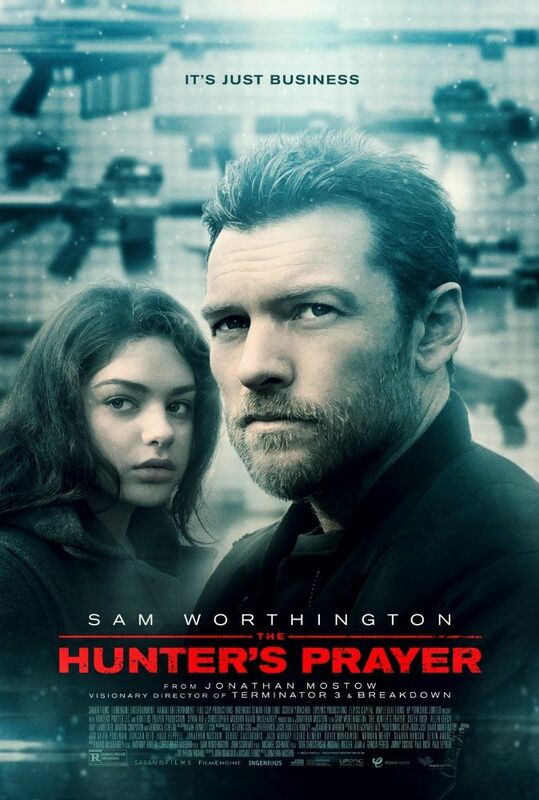 The Hunter's Prayer is a British-American action thriller film directed by Jonathan Mostow, based on the 2004 novel For the Dogs by Kevin Wignall. The film stars Sam Worthington, Joel Kinnaman, Odeya Rush, Martin Compston, Amy Landecker and Verónica Echegui. Filming began on August 12, 2014 in Yorkshire, England. Read more on Wikipedia.